London - Corporate reporting experts have today called for a serious reassessment of the reporting system which can benefit investors by showing how environmental, social and governance factors can be hard-wired into a reframed reporting model. In response to the International Integrated Reporting Committee (IIRC) release of its discussion paper today, PwC underlines the opportunity it creates for evolving the reporting model to better explain an organisation's key relationships and use of different resources beyond the traditional bedrock of the financial statements. 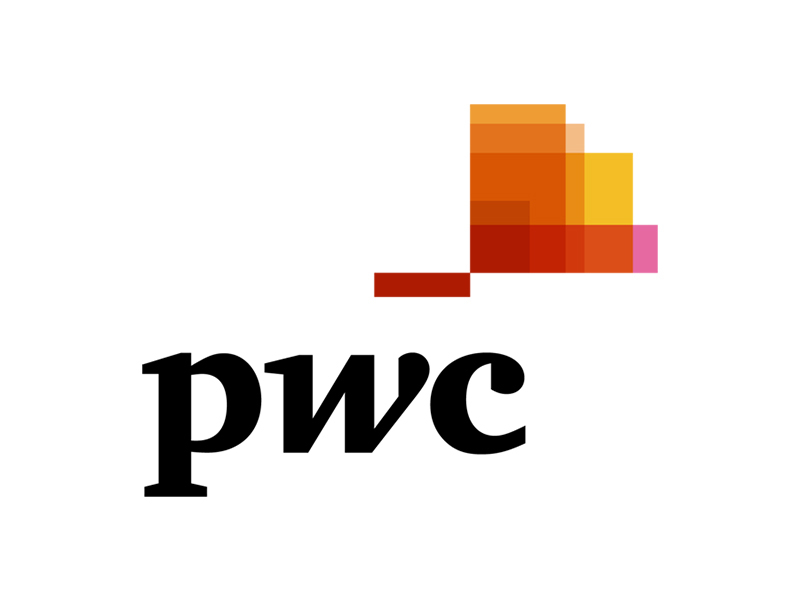 As an active supporter and contributor to the work of the IIRC, PwC believes the paper, which sets out a blueprint for the development of reporting in the future is a critical contribution. The project is also supported by HRH the Prince of Wales through his Accounting for Sustainability Project (A4S). "At a critical time when companies are struggling with economic uncertainty and a lack of confidence in business prospects – and our profession is under the microscope - it is important to recognise that the relevance and value of reporting and audit need to be viewed with an eye on the future needs of the capital markets." "For those who are responsible for the corporate reporting system and for maintaining its health and relevance, the IIRC's discussion paper will provide some important insights into the way reporting could change." The IIRC blueprint focuses more on the business model and how value is created. It emphasises the fact that an understanding of value creation needs to focus more on the resources consumed and impacts that arise from business activity. This includes those which have no monetary value in the way our economic system has evolved to date (for example carbon, water). Many historical positions and views on these issues are changing, both through market pressures and regulation and the reporting model needs to be able to respond. Secondly, the model recognises that for meaningful reporting to occur, resource usage and the risks and opportunities associated with business have to be considered across the value chain and cannot be constrained to the accounting definition of control. This creates significant challenges for how companies report, but we are seeing examples - such as the recent environmental P&L account created by Puma - of companies breaking the traditional reporting mould for competitive advantage. 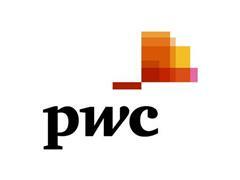 The IIRC discussion paper is complementary to the report PwC launched at the end of May entitled - "Tomorrow's Corporate reporting - a critical system at risk" This report highlighted the behavioural and structural challenge of changing the reporting system and includes a "road map for change. "When we launched our report a few months ago I explained we need to create a clear blueprint for the future of reporting, I see the IIRC's discussion paper and the framework it contains as providing a platform from which some serious progress can be achieved. Given corporate reporting's central role in our economic system we cannot afford to spurn this opportunity. The risks of inaction to the long-term prosperity of the whole world are too great. " Moving this agenda forward needs many parties to come together to make a difference. We would encourage all those with an interest in the future of reporting to read the paper, engage with the debates and discussion which will emerge and respond to the IIRC before their deadline of 14 December 2011.